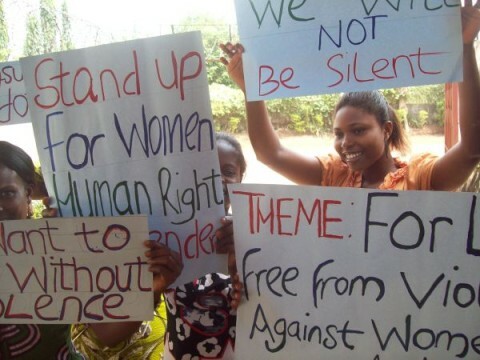 The Young Women Christian Association (YWCA) says it in the first quarter of 2013 recorded four thousand four hundred and eighty six cases of Gender Based Violence (GBV). thousand seven hundred and six cases of GBV were recorded from January to December. Ms Njhovu has since appealed to relevant authorities to consider making GBV non bailable as way of stiffening punishment for perpetrators. She also laments that the wheels of justice law are too slow to bring perpetrators of Gender Based Violence to book a situation she describes as annoying. Ms Ndjhovu states that her organisation remains committed to working with other organisations in ensuring that Gender Based Violence cases are curbed.